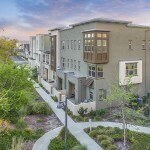 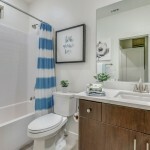 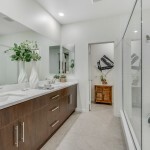 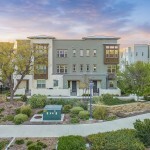 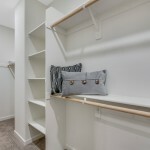 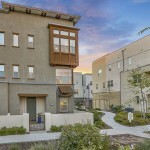 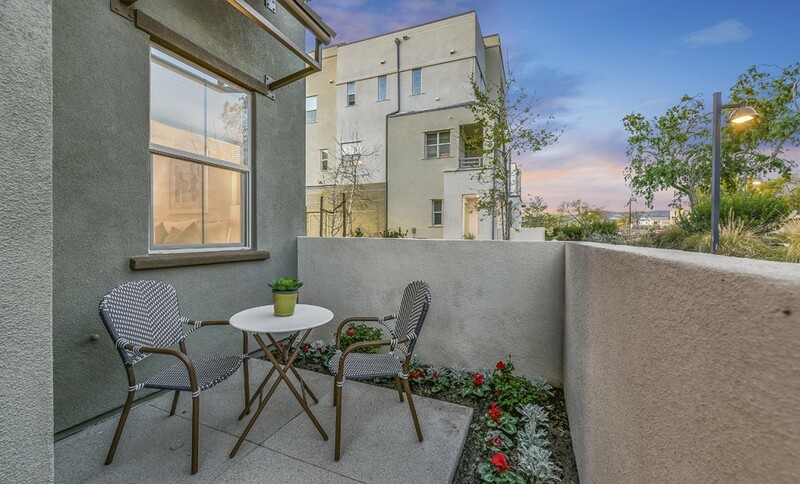 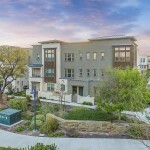 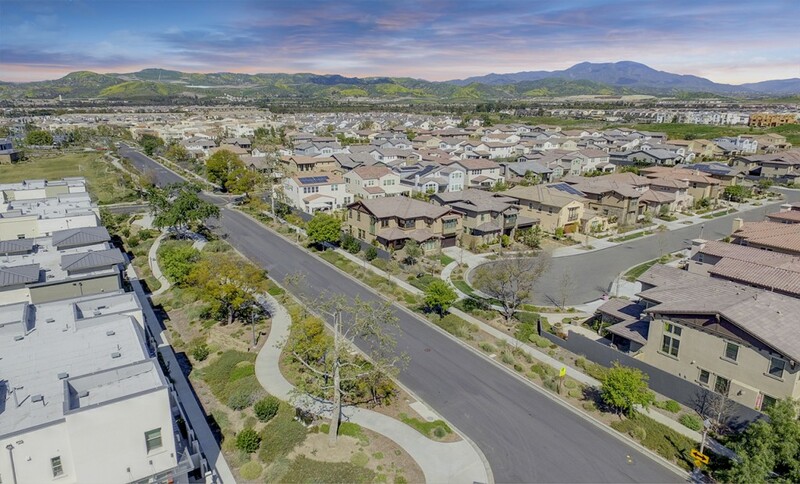 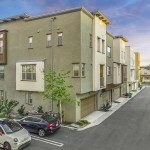 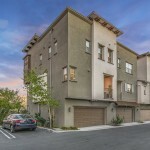 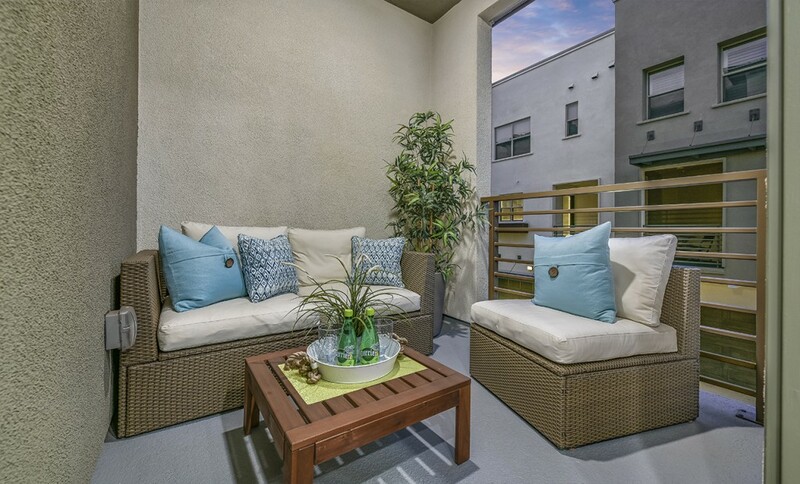 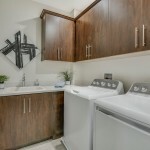 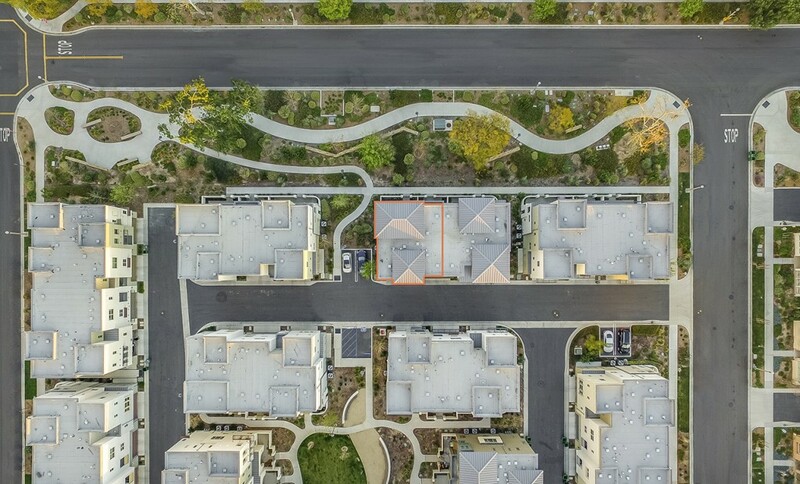 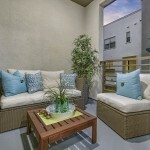 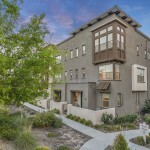 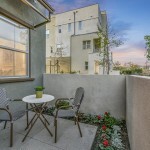 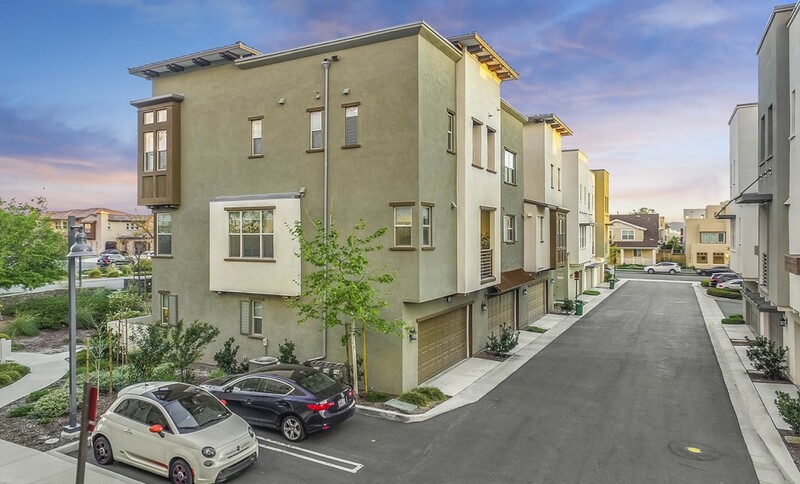 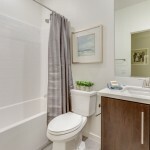 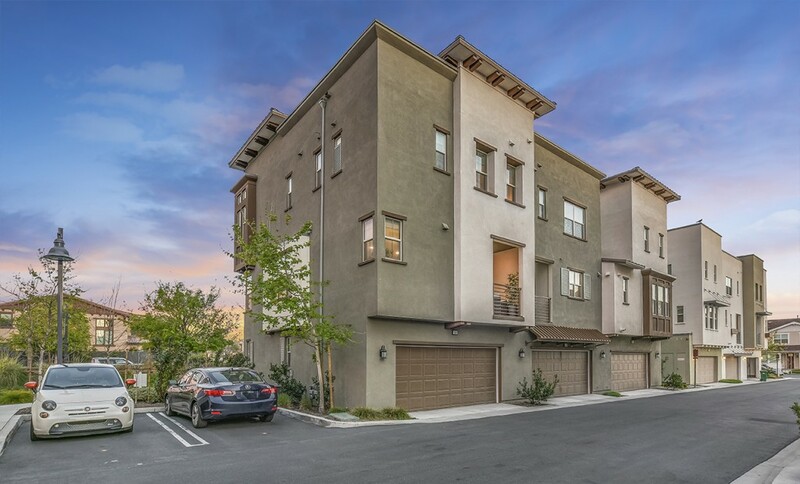 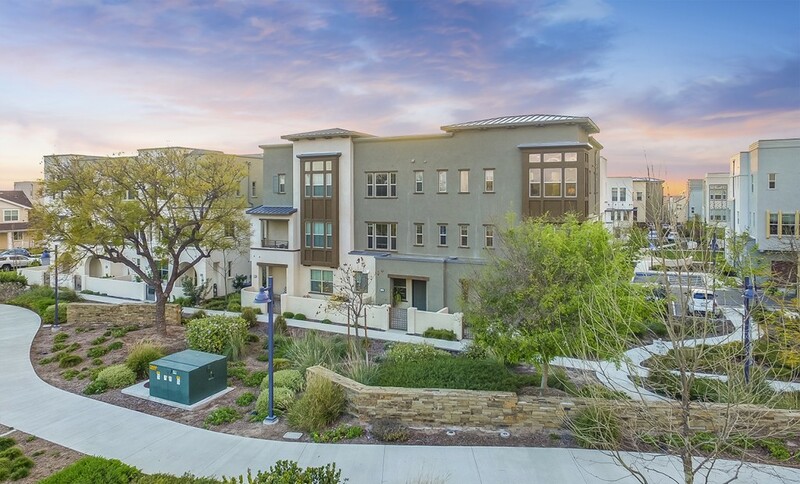 154 Acamar is a beautifully upgraded end-unit condo located in The Great Park neighborhood of Beacon Park in Irvine. 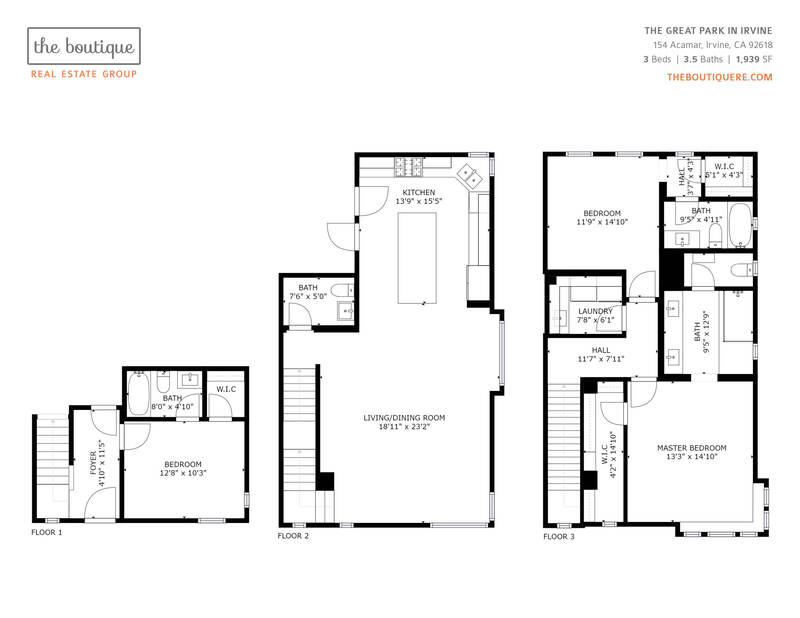 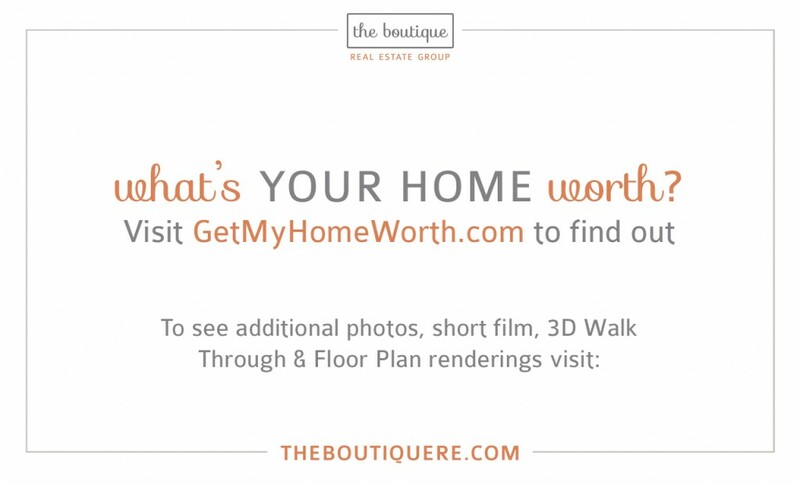 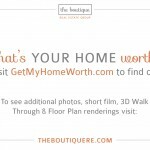 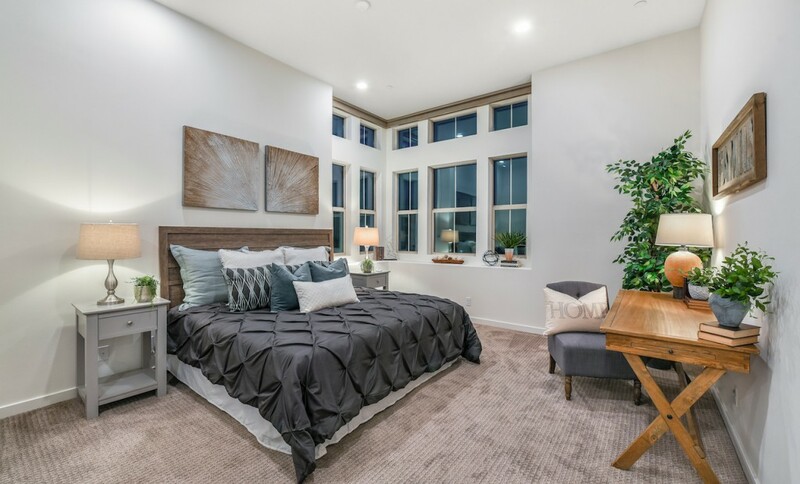 This perfectly located home spans 1,939 square feet of living space with 3 en-suite bedrooms, balcony, and an attached two car garage. 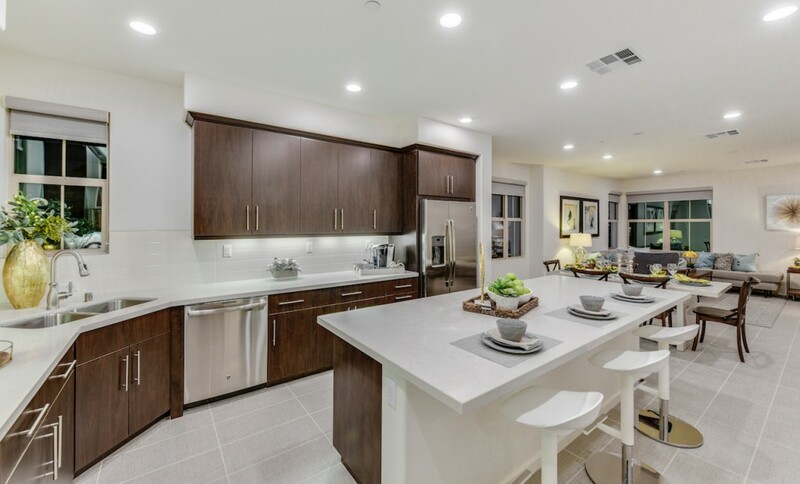 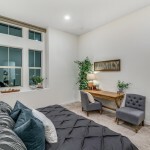 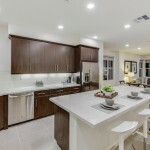 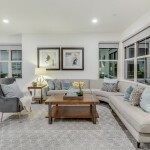 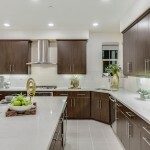 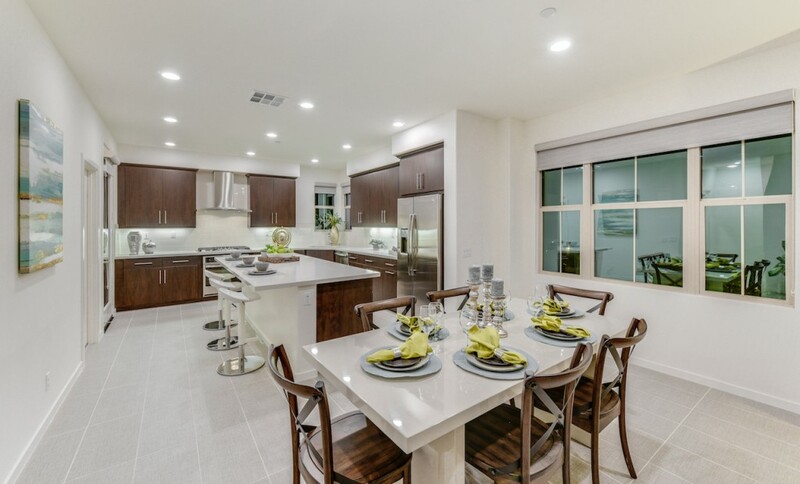 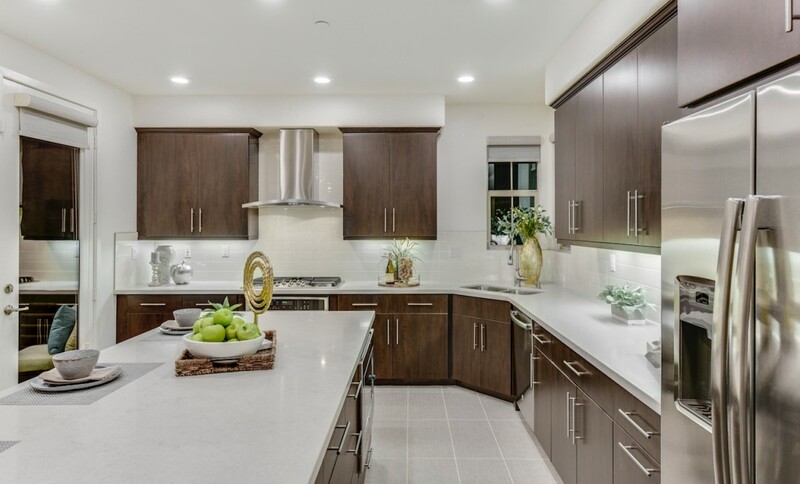 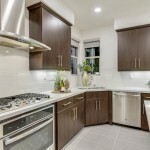 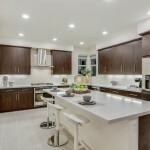 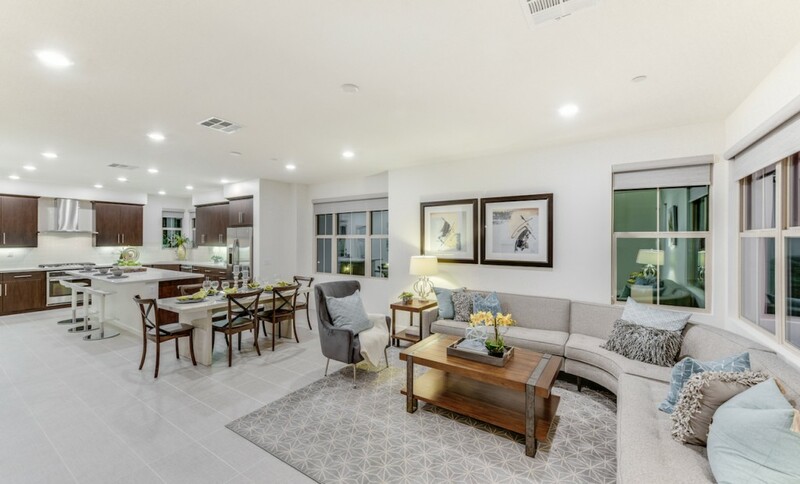 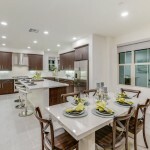 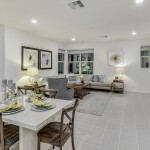 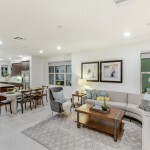 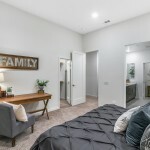 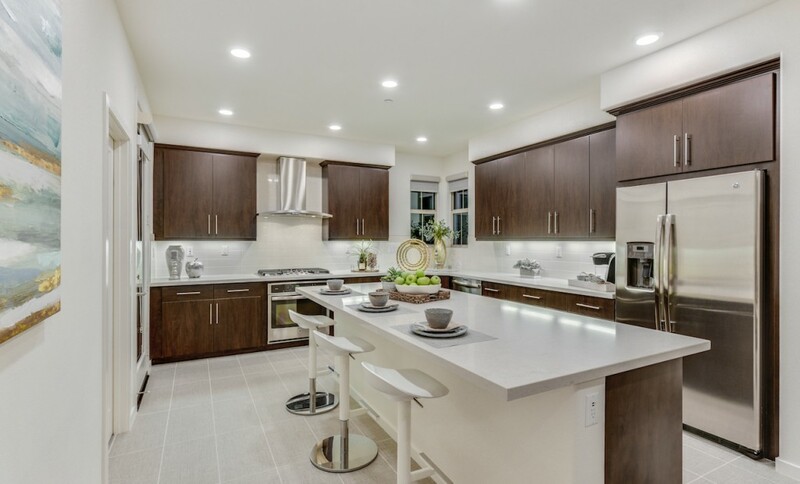 Massive family & living room opens to the gourmet chefs kitchen with quartz slab countertops, custom tile backsplash, customs lighting, and professional grade appliances. 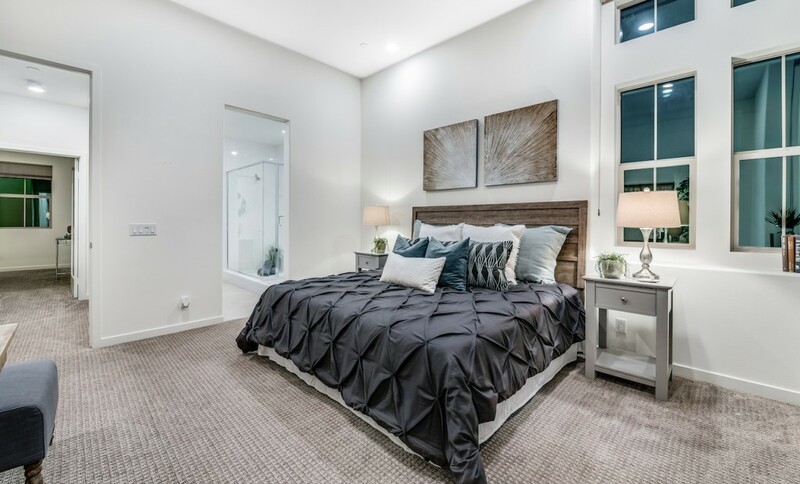 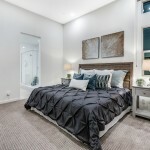 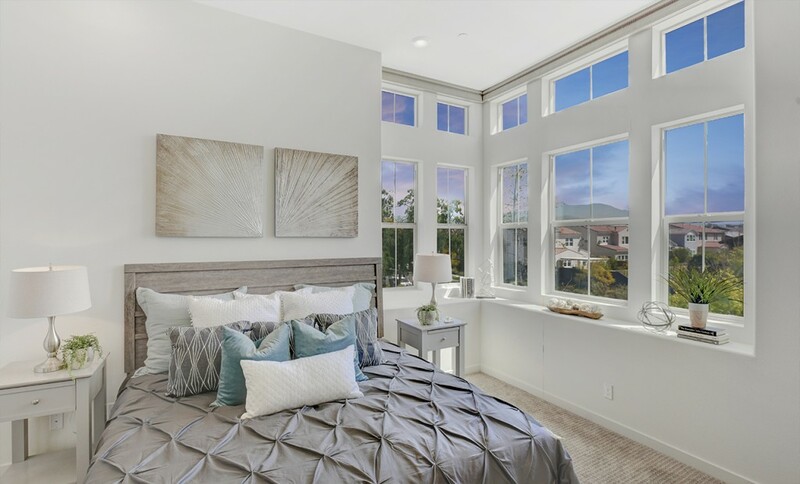 The opulent master bedroom features peek-a-boo views through the massive windows, large walk-in closet, huge walk-in shower, custom flooring, and carpet and modern upgrades throughout. 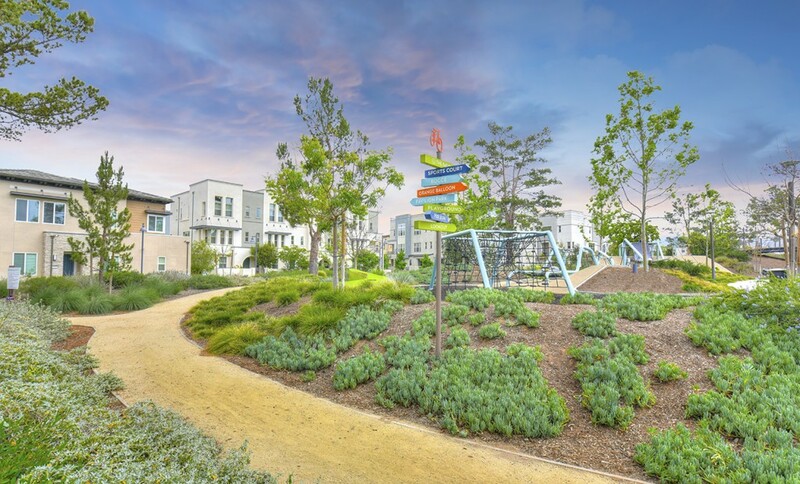 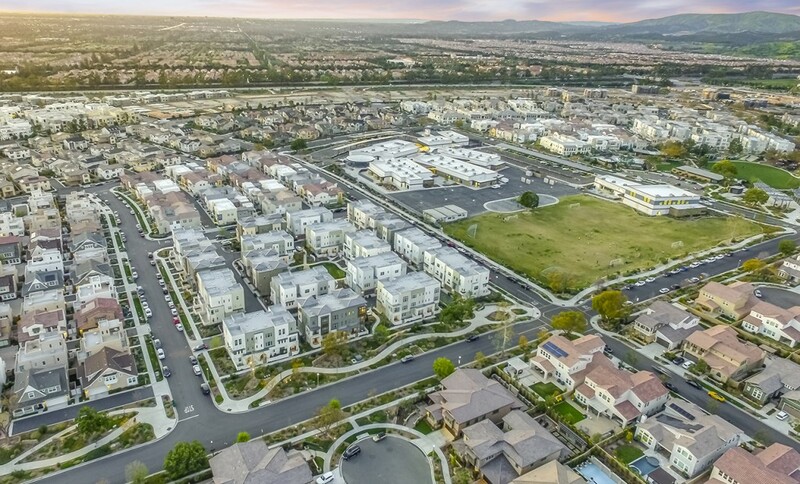 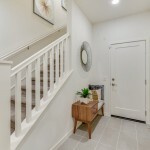 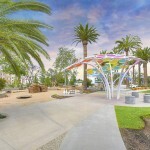 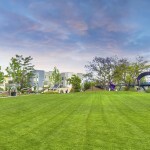 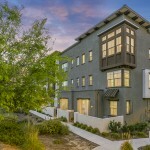 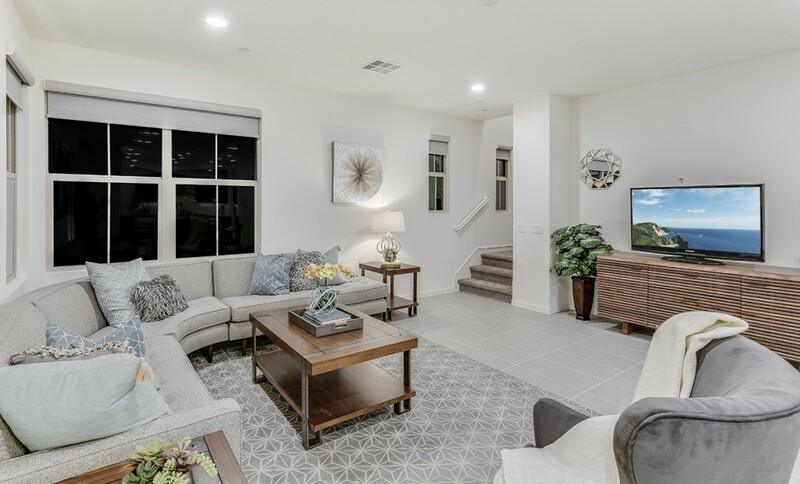 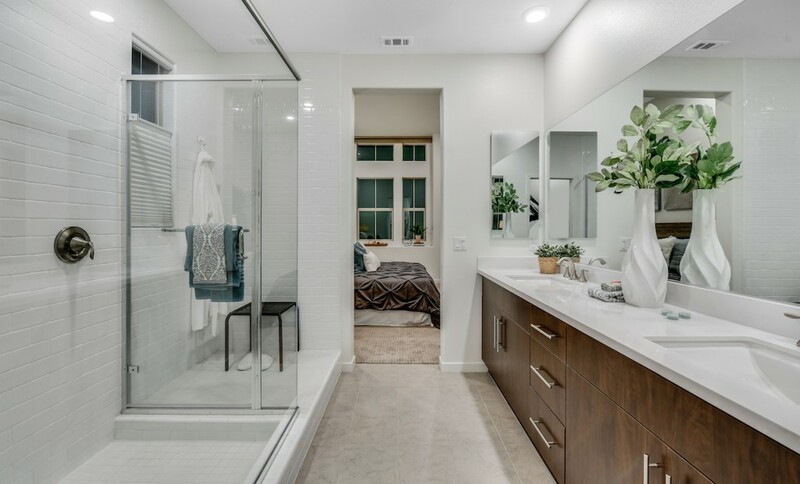 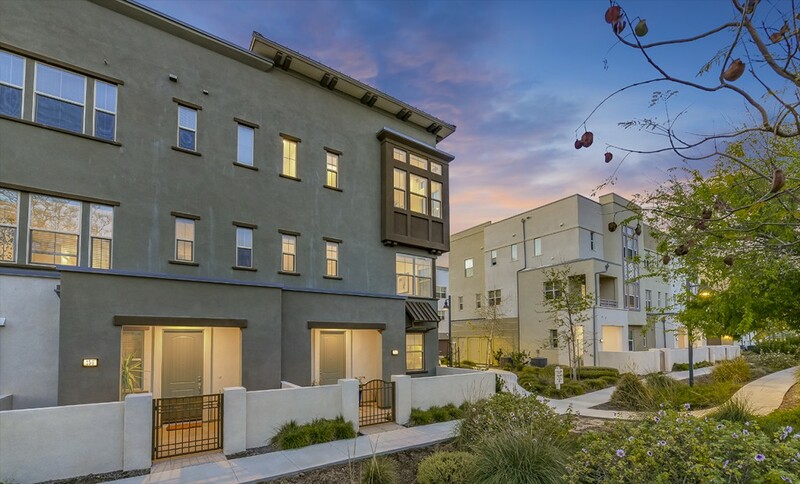 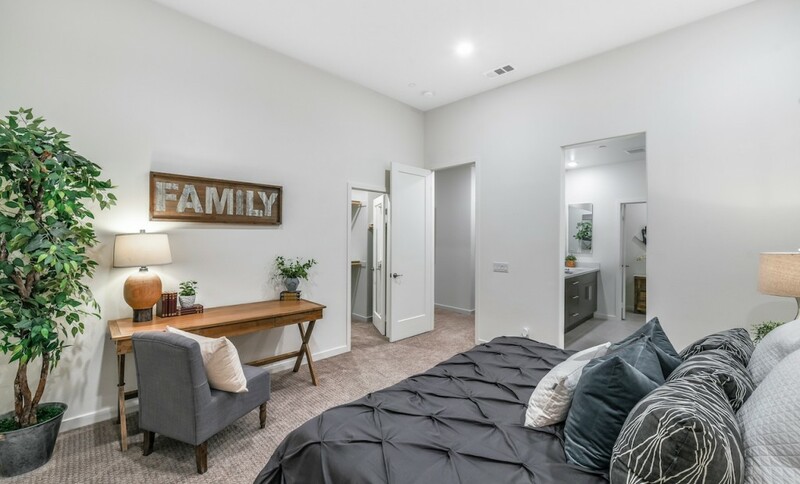 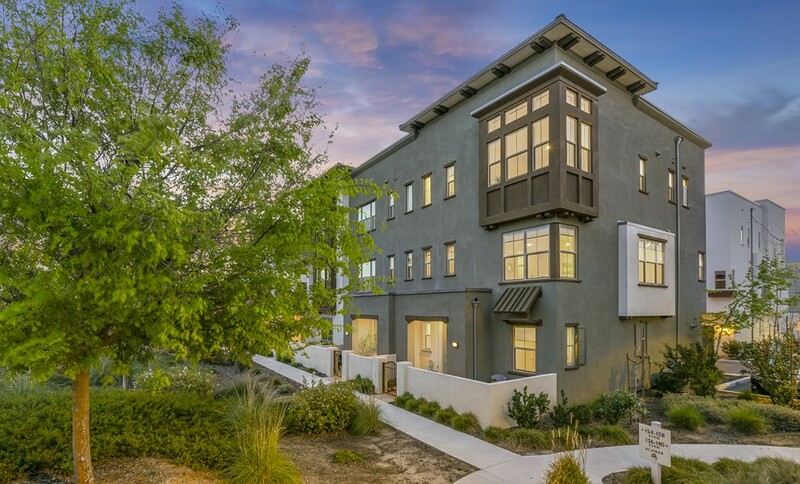 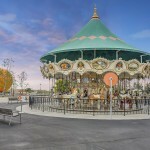 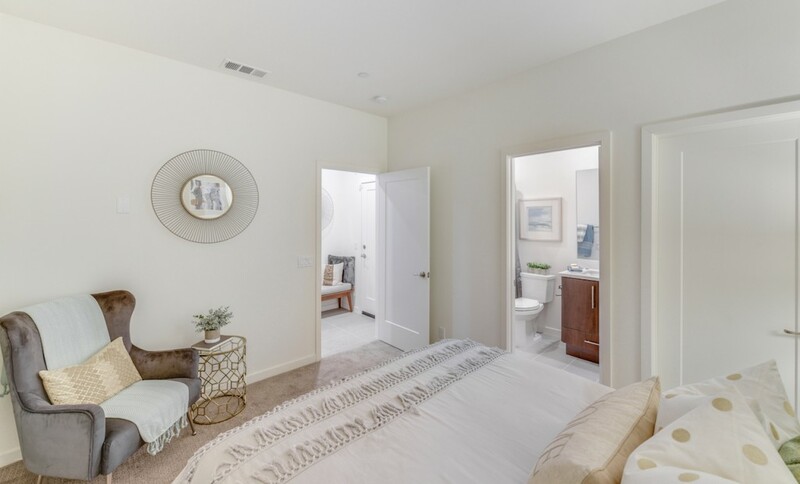 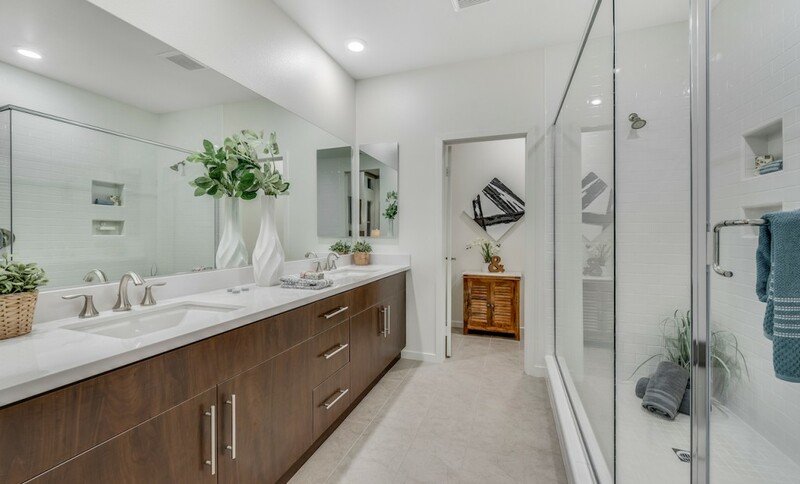 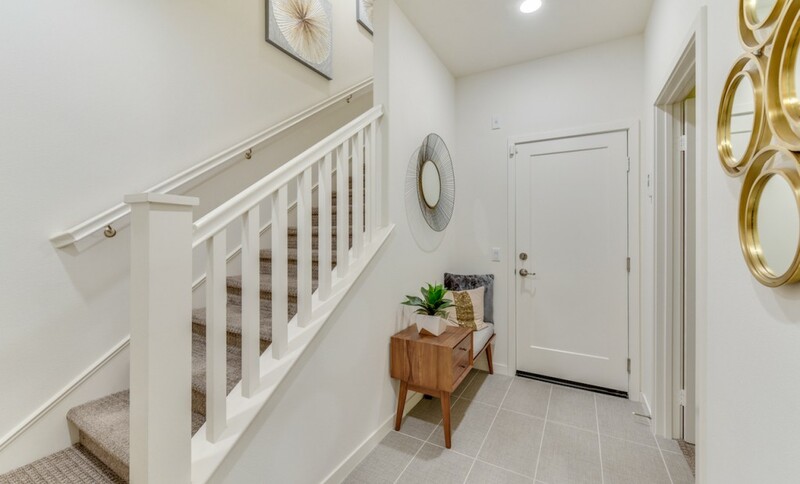 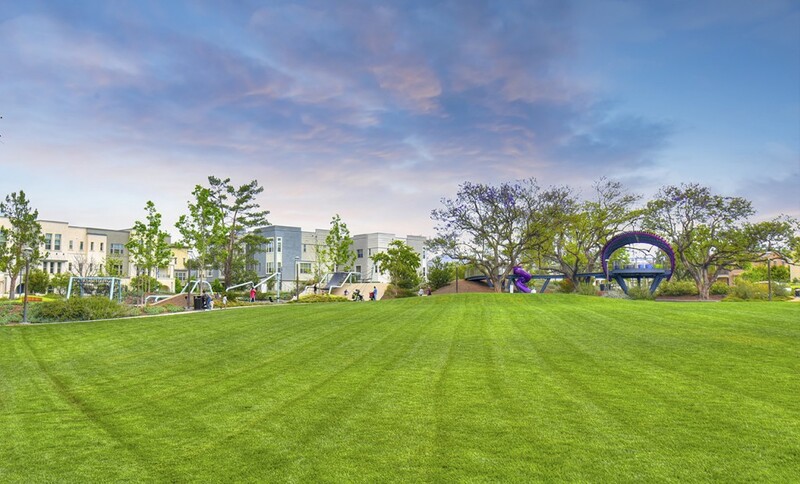 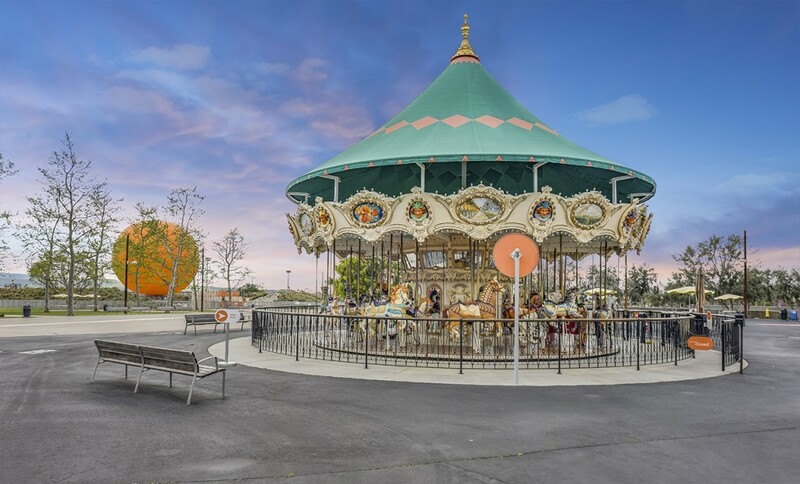 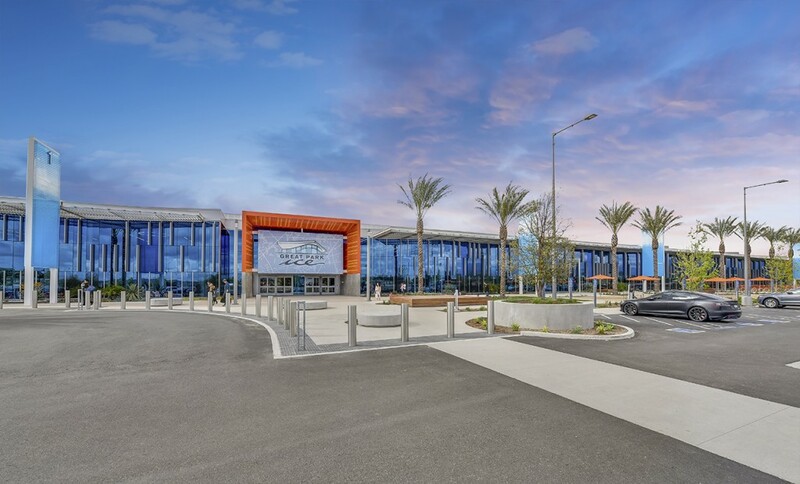 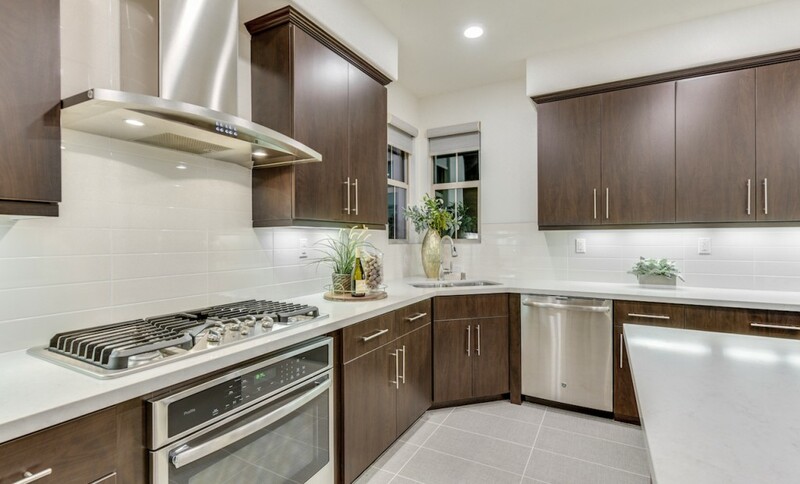 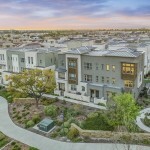 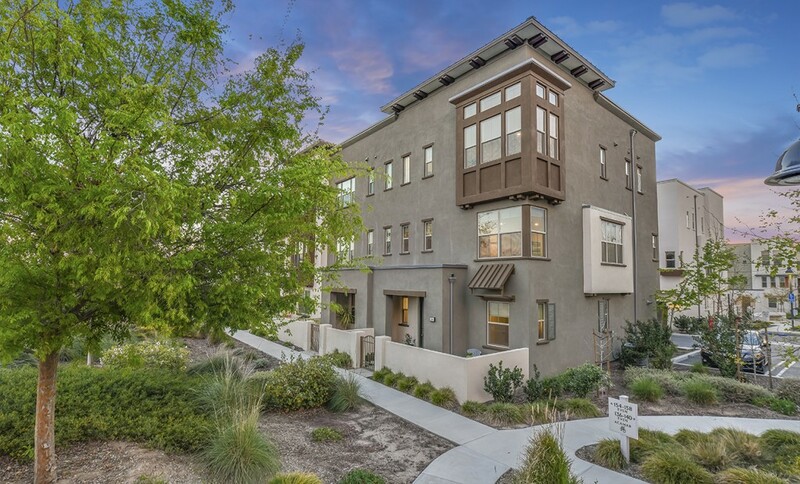 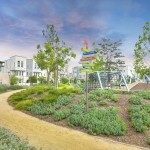 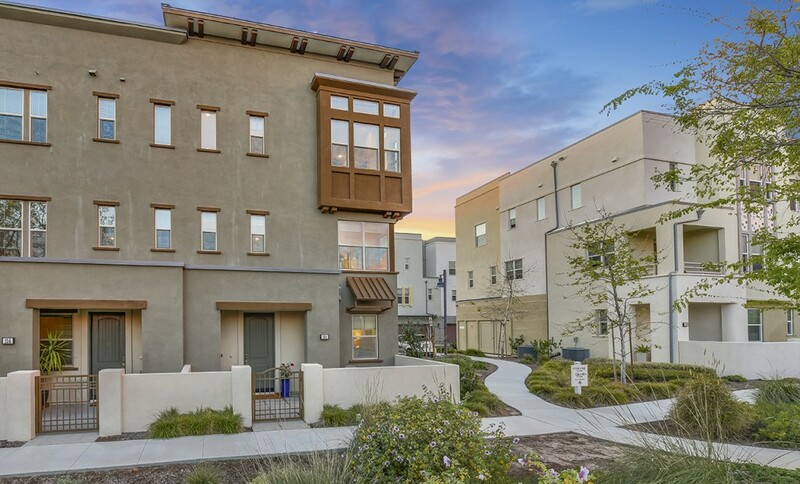 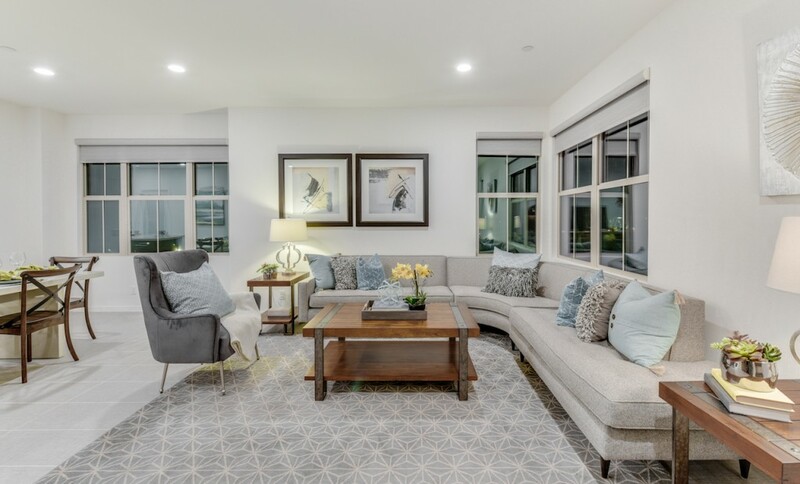 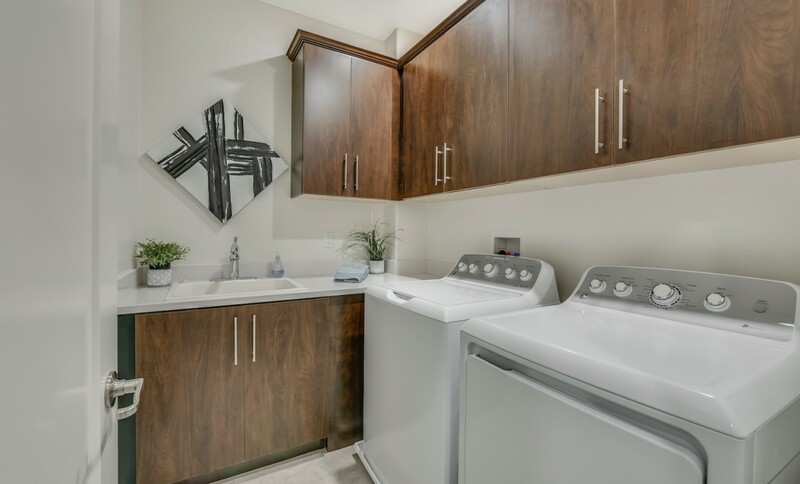 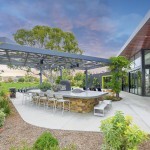 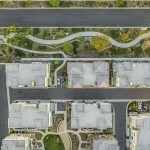 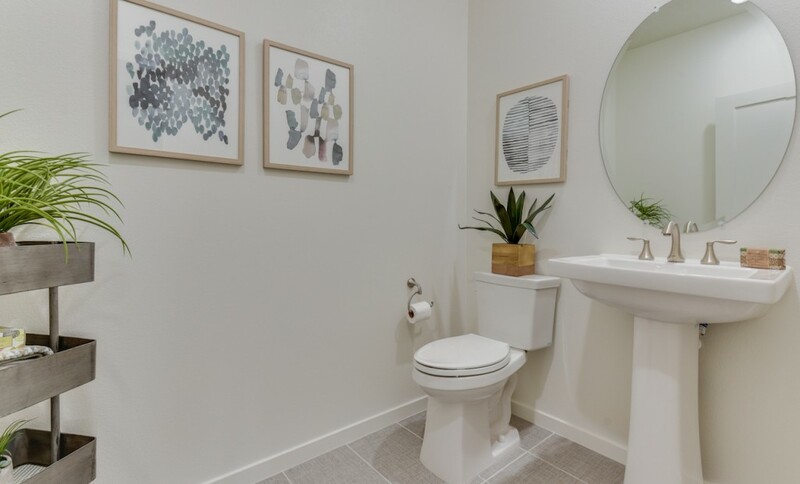 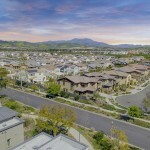 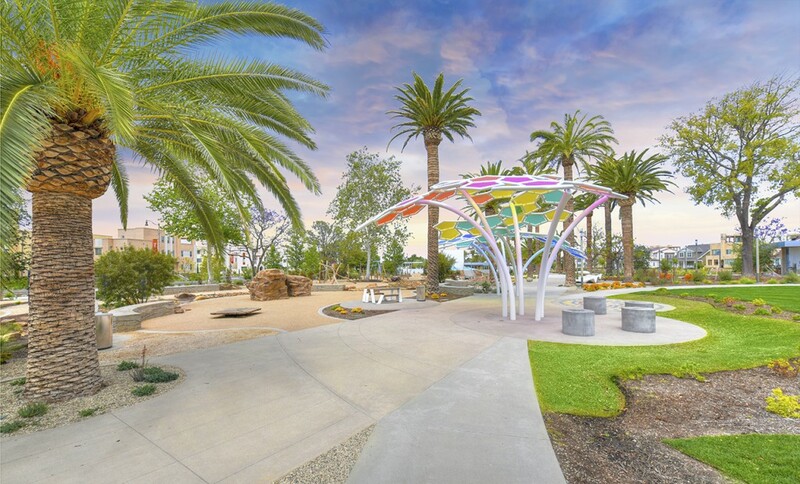 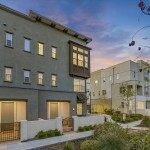 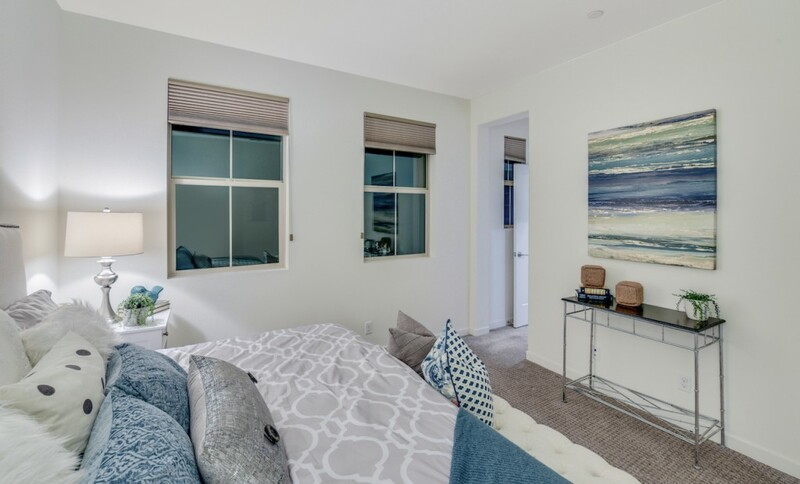 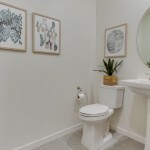 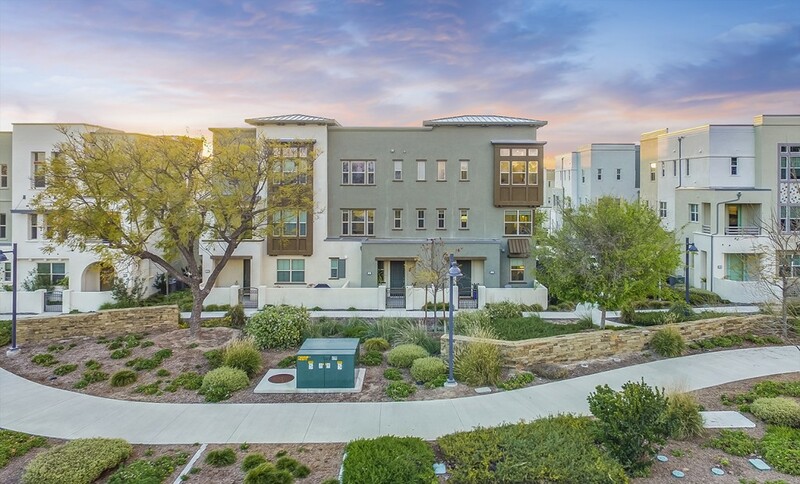 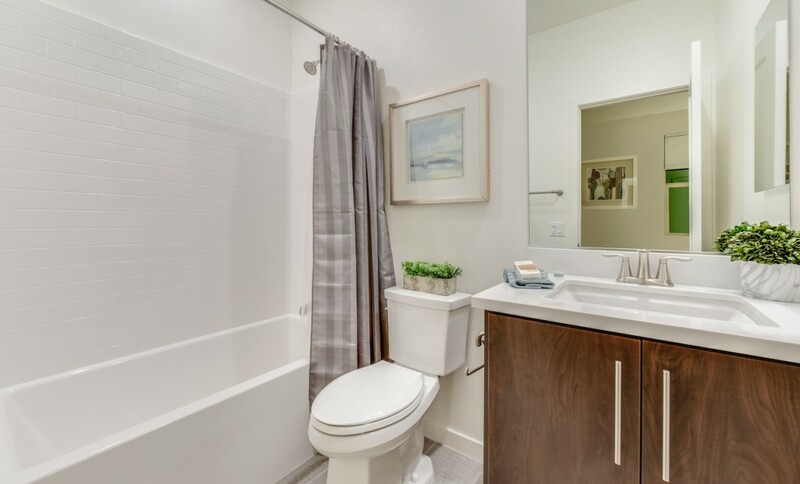 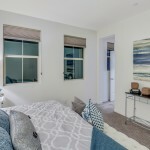 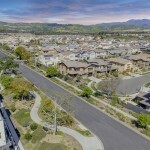 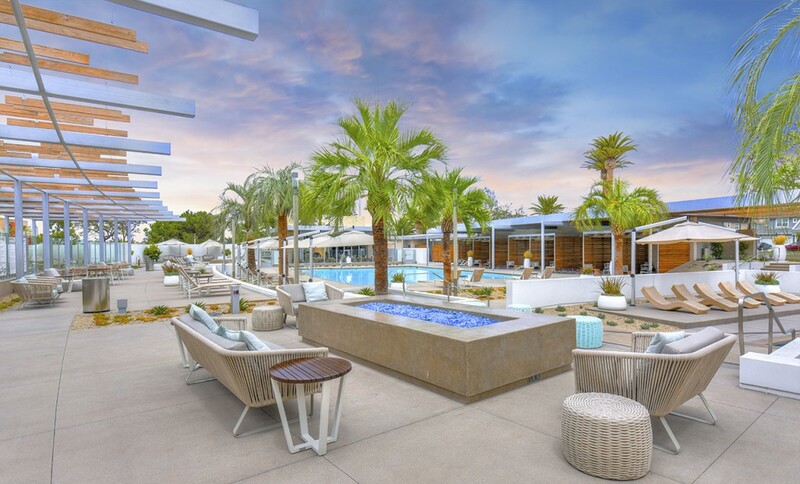 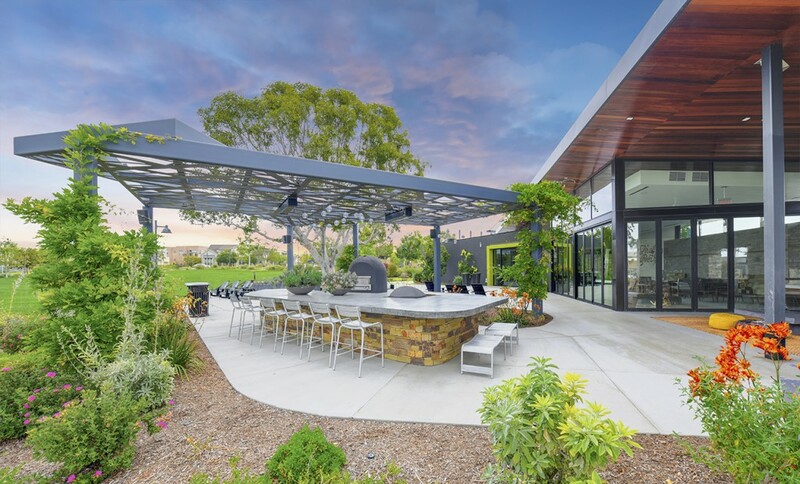 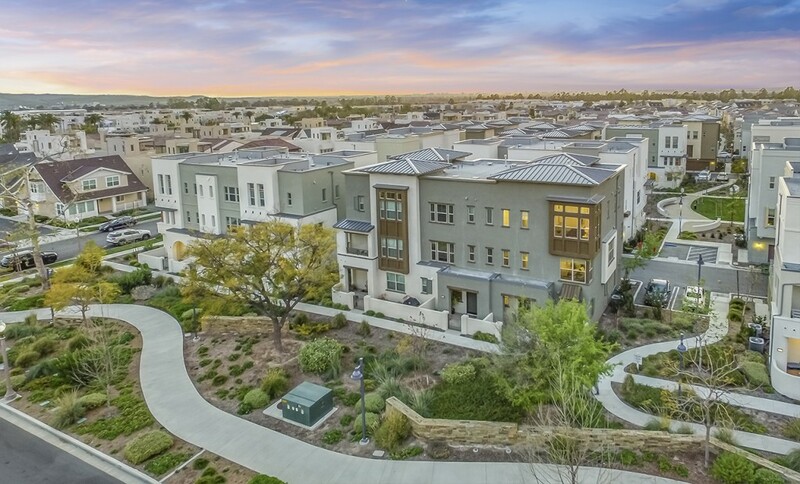 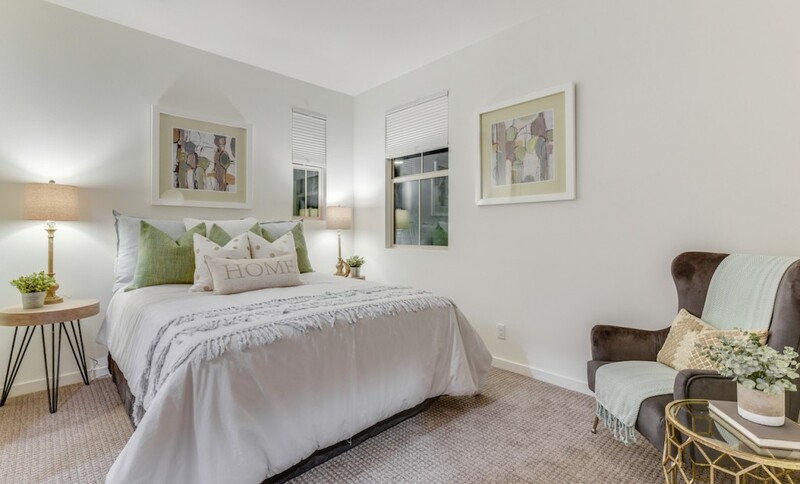 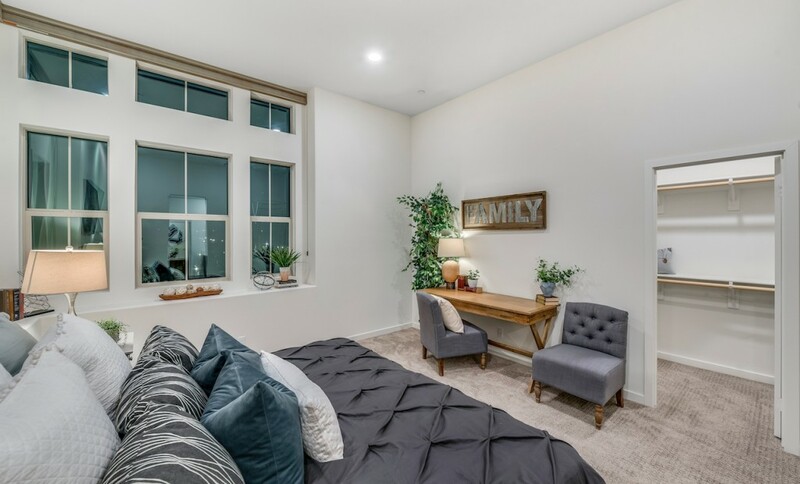 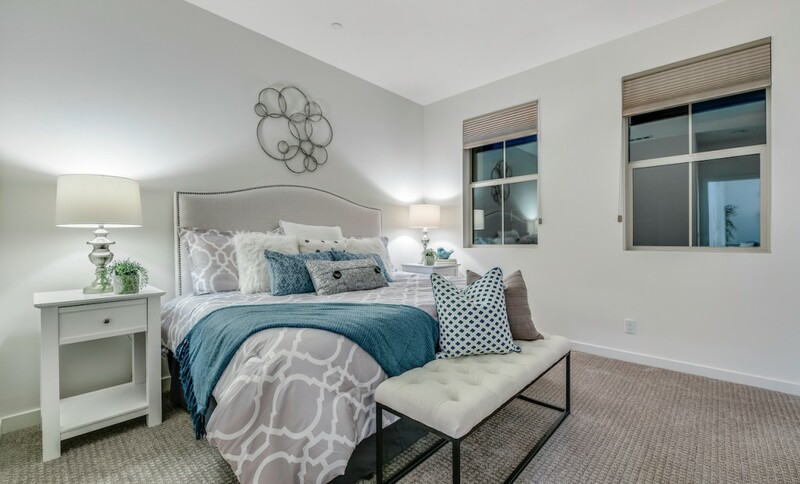 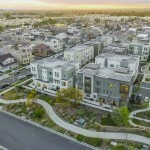 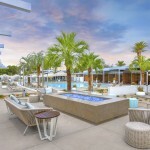 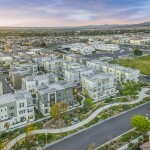 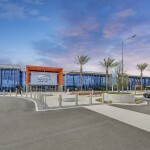 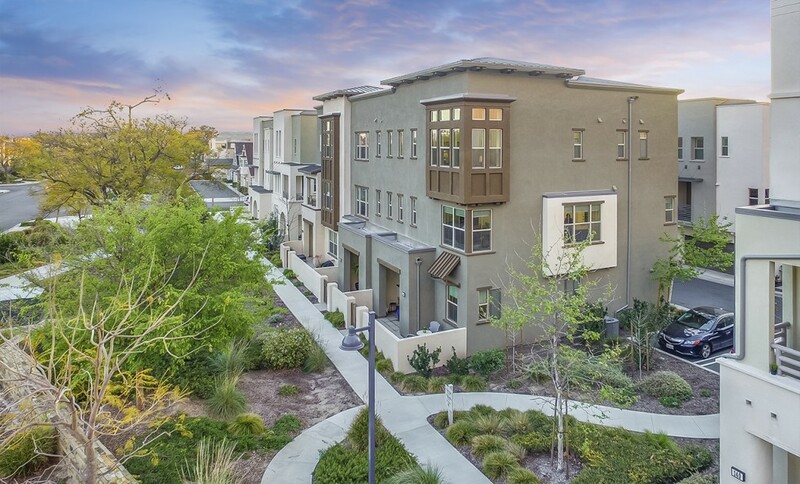 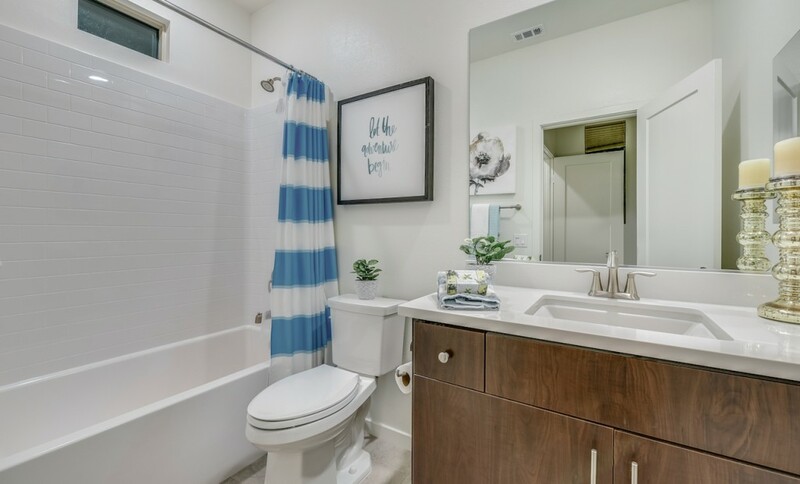 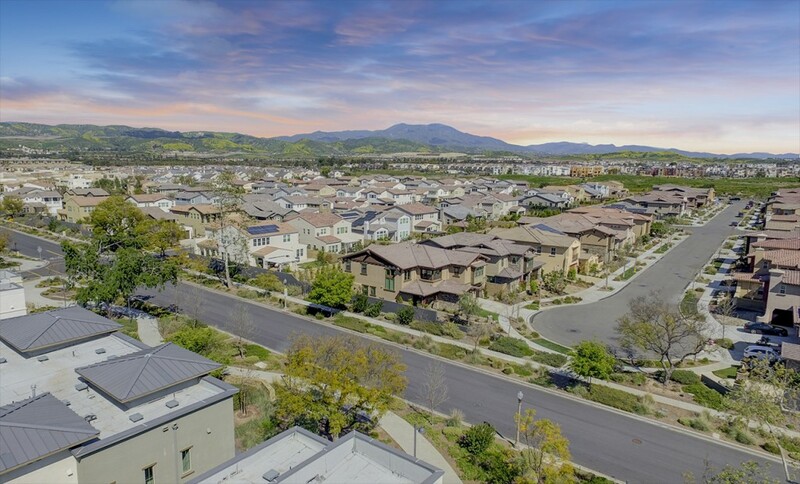 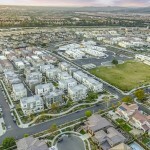 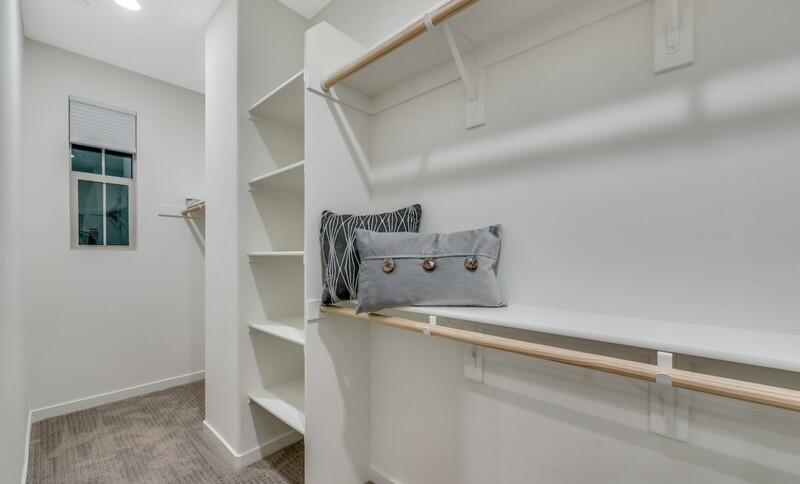 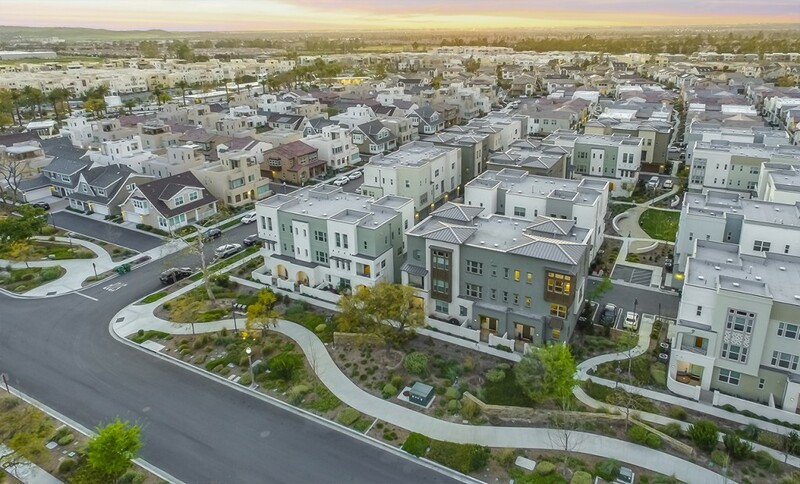 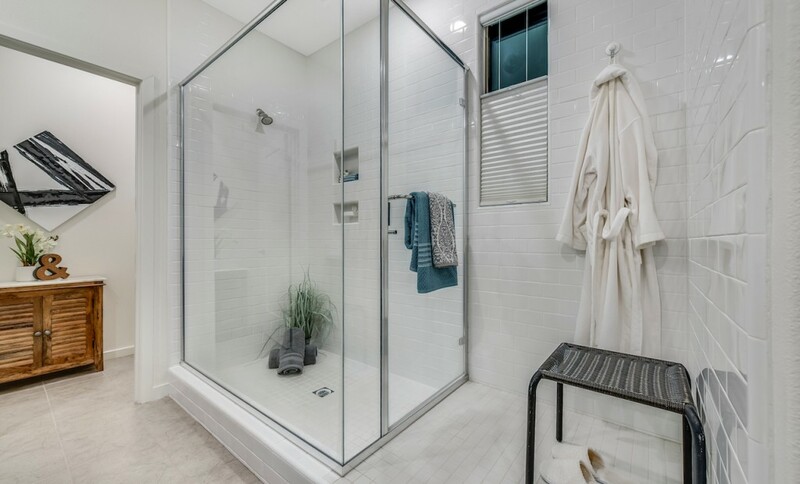 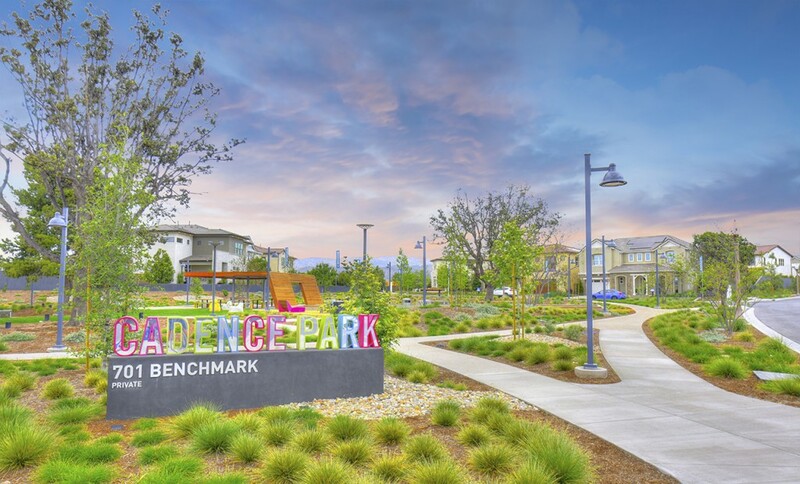 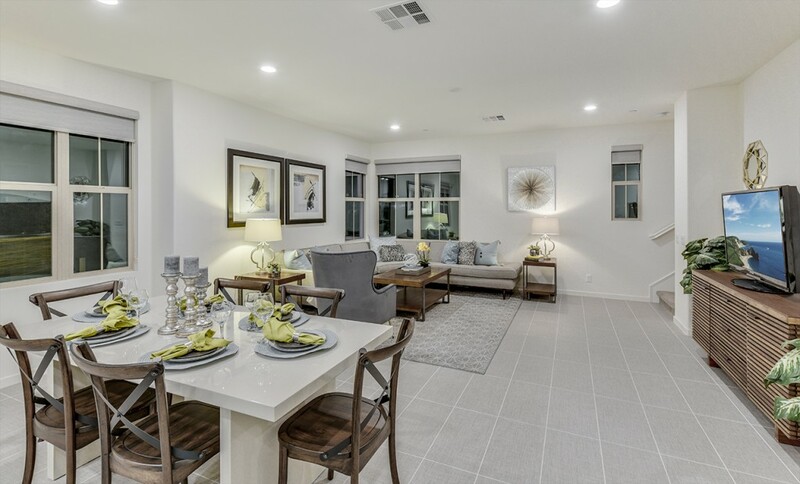 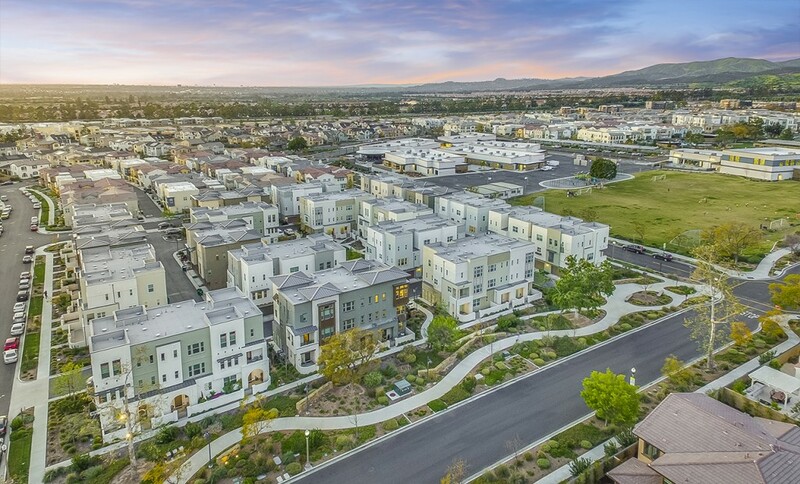 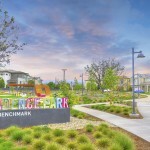 The Great Park Neighborhoods offer limitless amenities including the brand new Beacon Park K-8 School, The Lookout Tree House, winding trails, pools, parks art walk and easy access to the Five Point Amphitheatre & Great Park Ice Rinks.